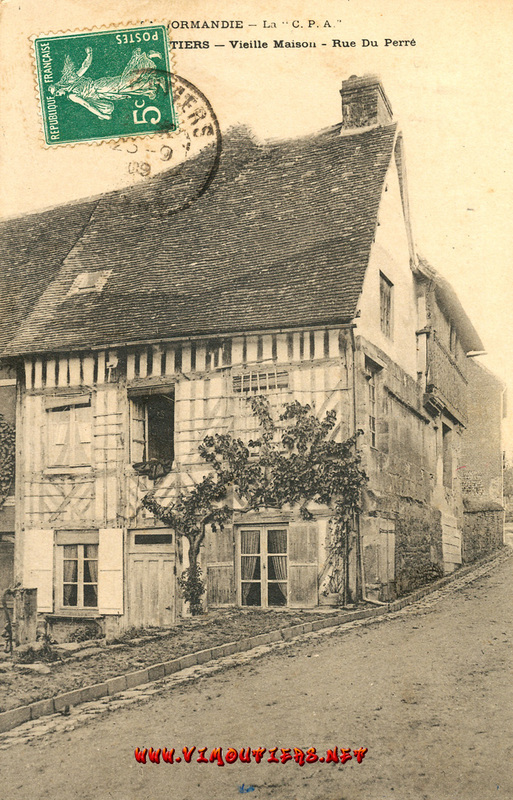 Formerly Rue des Bons Hommes, probably the oldest street in the village. 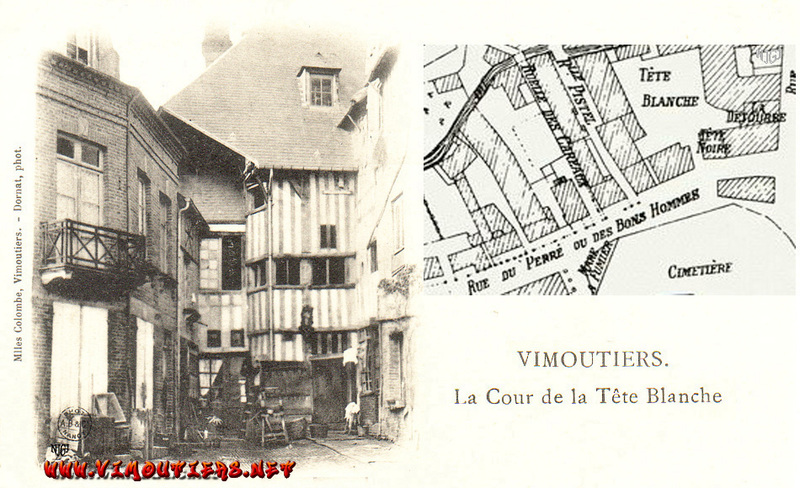 The left picture shows the proximity of 1st Notre-Dame Church cemetery ,and also ... a manure pond. 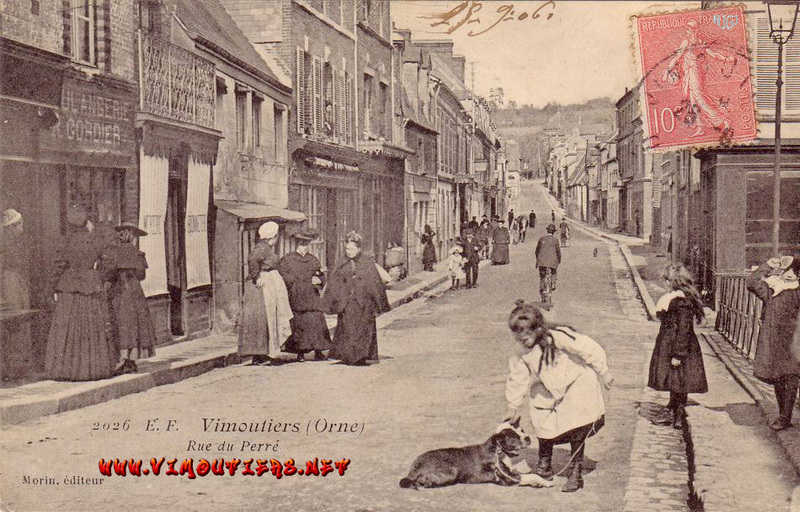 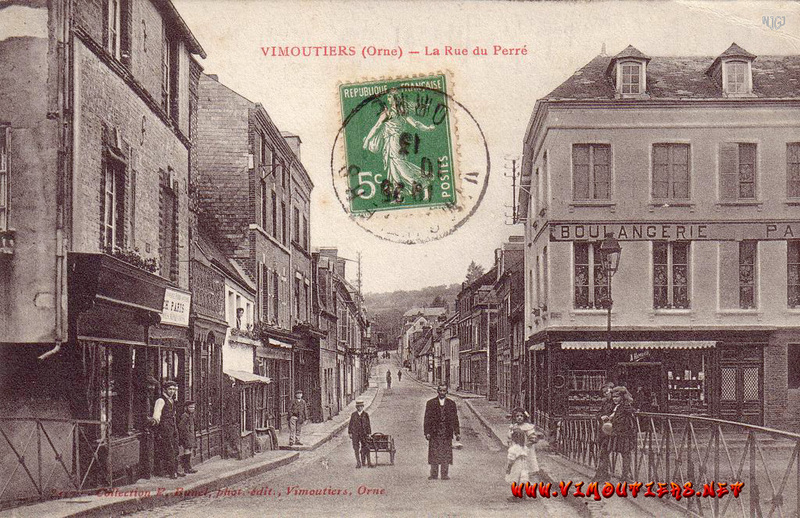 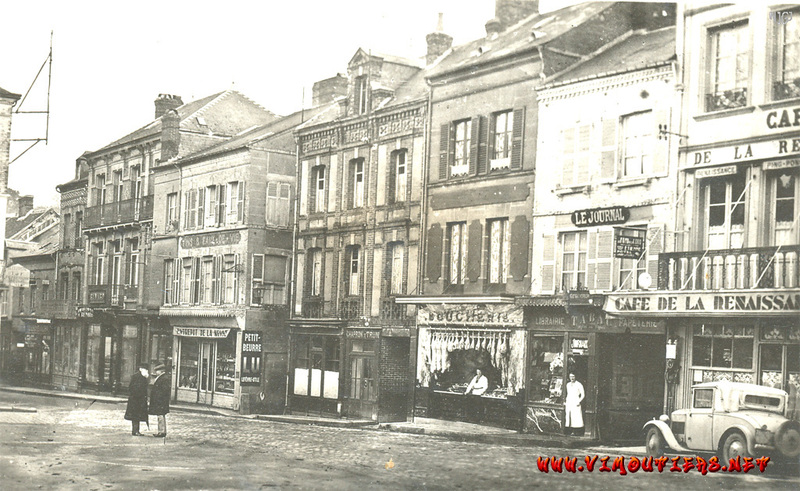 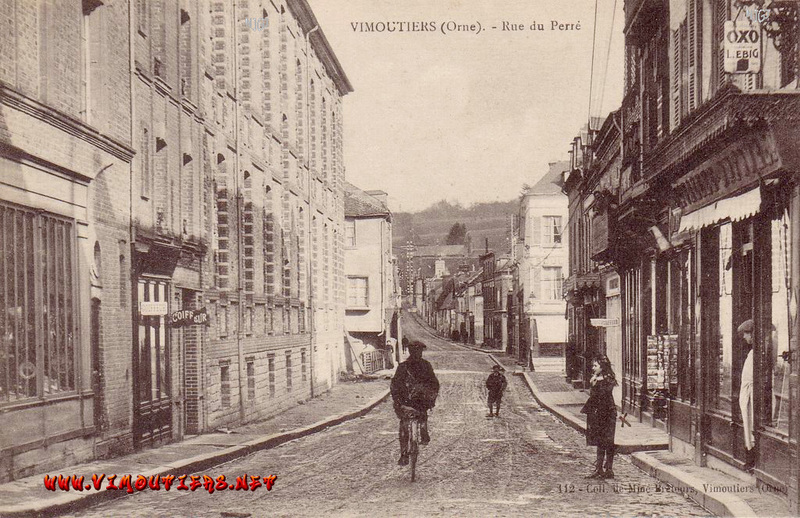 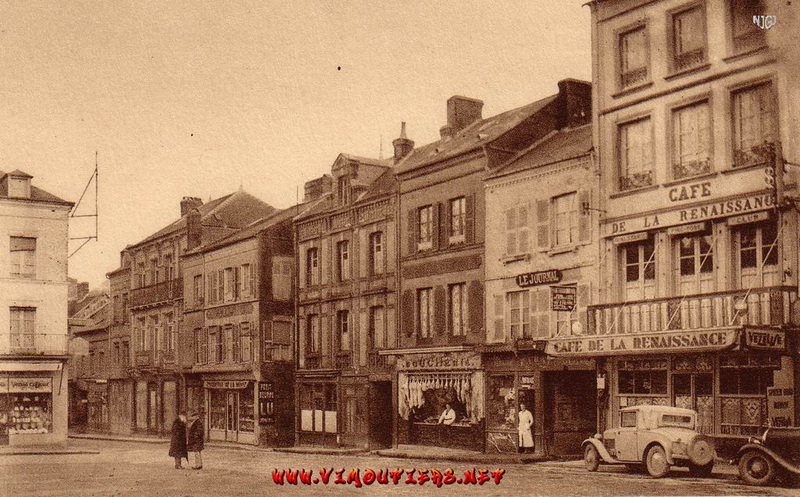 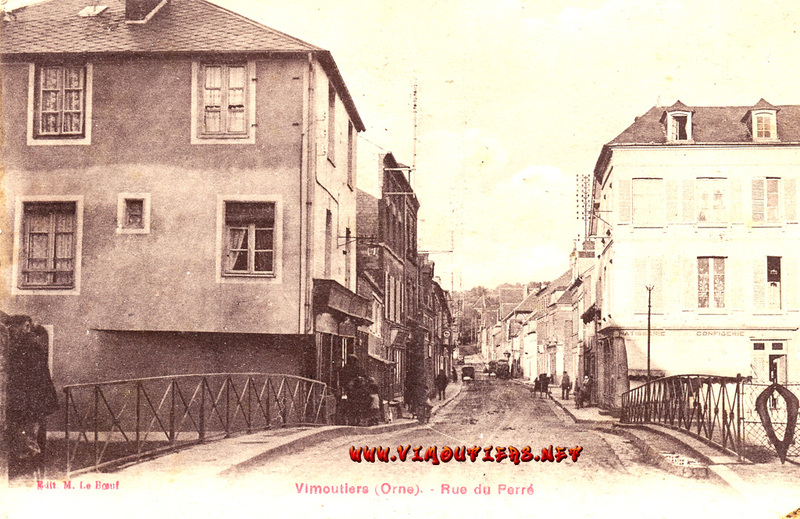 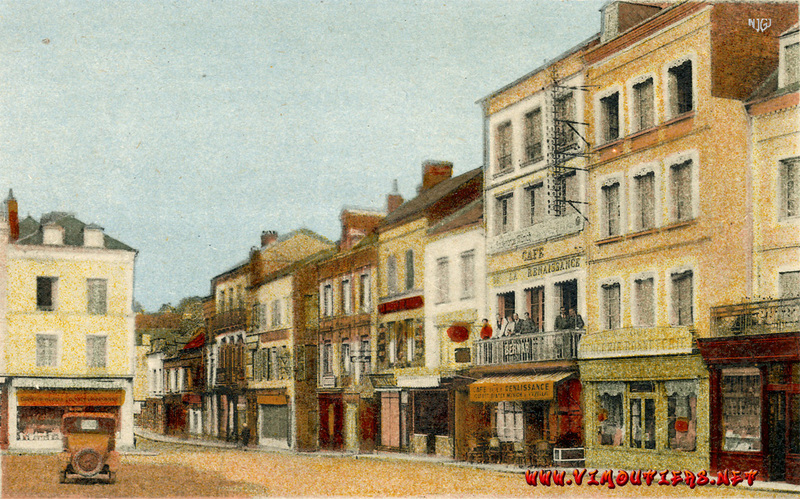 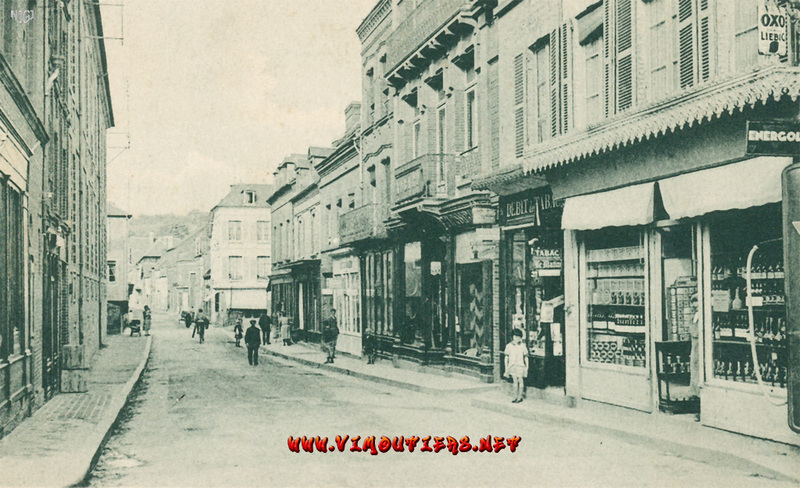 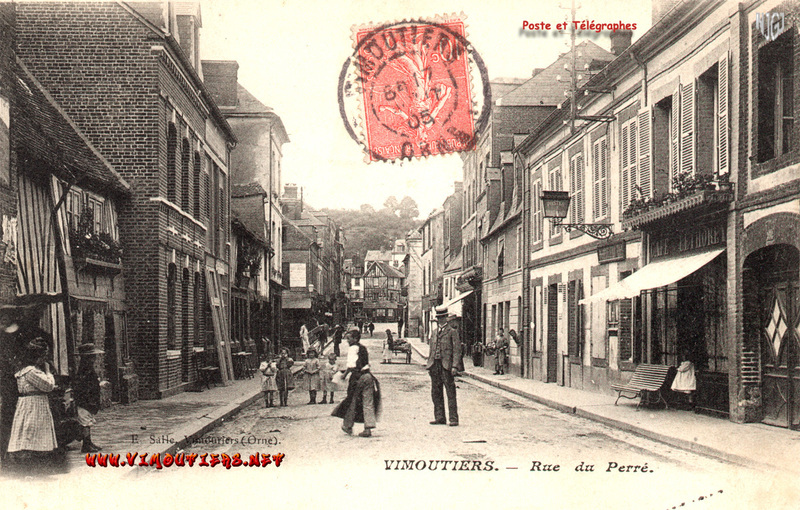 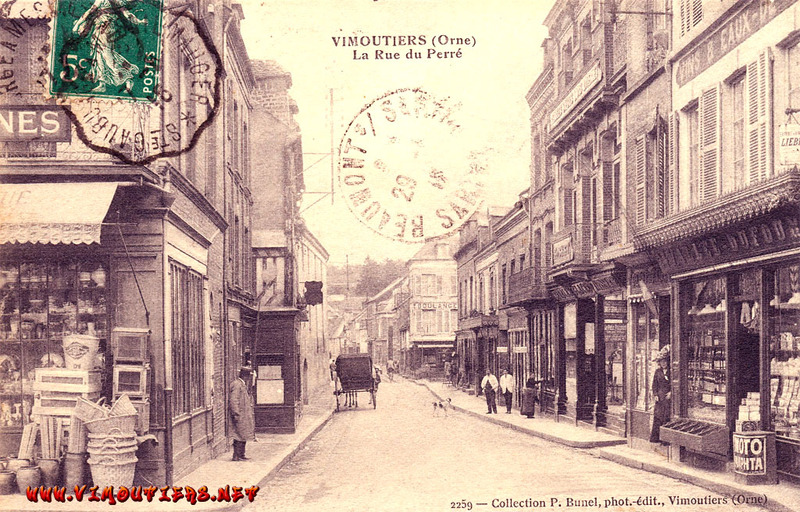 The last picture (a part of the previous one) shows the Post Office "Poste & Telegraphes"